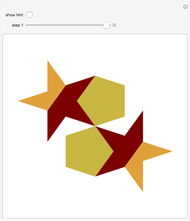 This Demonstration shows a dissection of a decagon into two pentagons and two pentagrams. G. N. Frederickson, Dissections: Plane & Fancy, New York: Cambridge Univ. Press, 2002 p. 212. 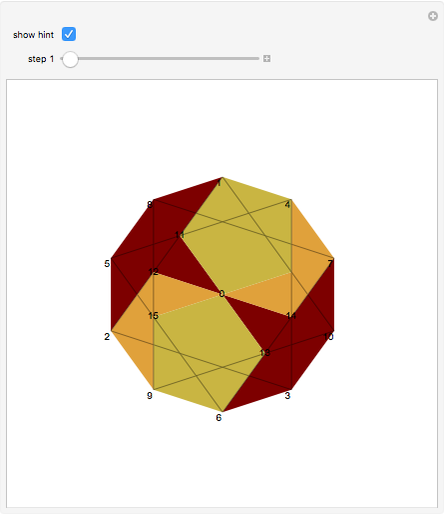 Izidor Hafner "Dissecting a Decagon into Two Pentagons and Two Pentagrams"